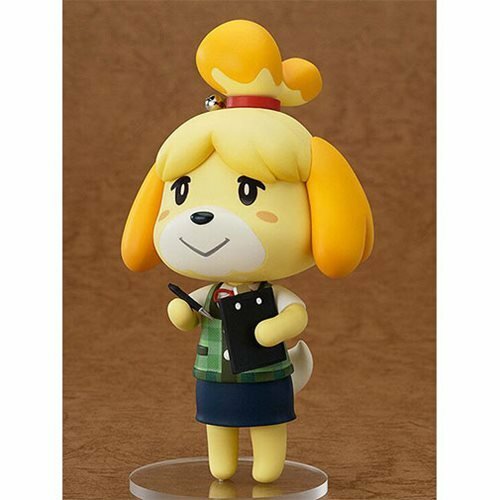 From the popular 3DS game Animal Crossing: New Leafcomes a rerelease of the village major's personal secretary - Animal Crossing Isabelle Summer Version Nendoroid Action Figure! 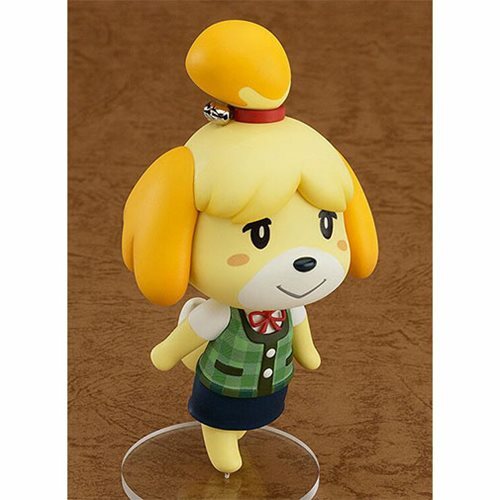 Her trademark hair accessory even includes a real bell, allowing fans to enjoy the iconic sound from the game even from the Nendoroid. 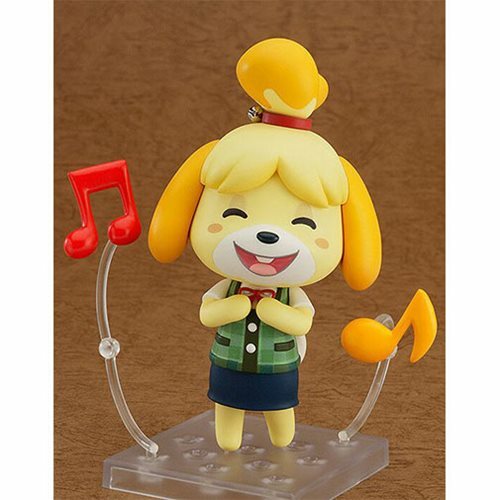 She also comes with optional parts, such as musical notes to recreate popular scenes from the game, as well as a clipboard and pen to display her in the lovely pose from the official Twitter account. 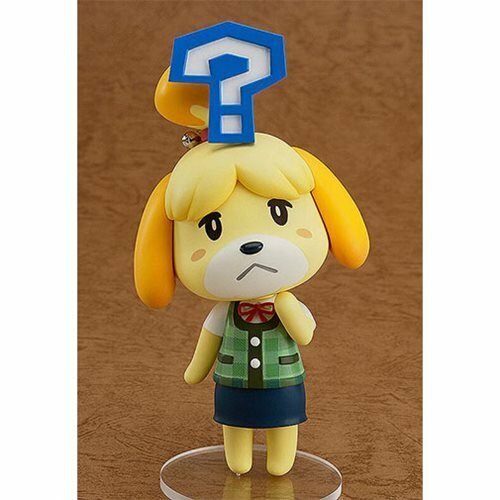 A question mark part is also included allowing you to pose her in the cute "Do you need something?" pose from the game. Figure stands roughly 4-inches tall. 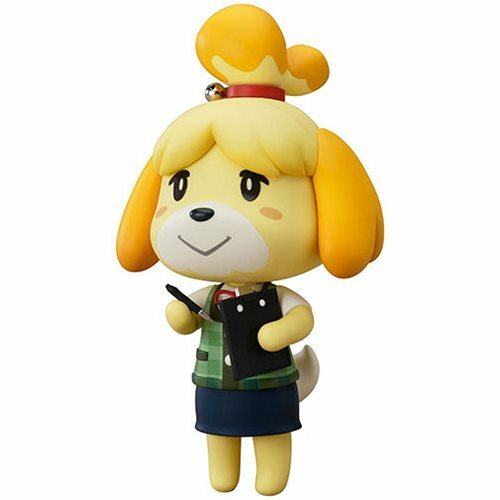 Star of Animal Crossing and Smash Bros. - Isabelle!